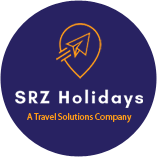 We are known for arranging Passport & Visa Services in Hyderabad (Telangana). People trust us for the services we provide. We take all the responsibility and make sure that we assist you with timely and efficient services. 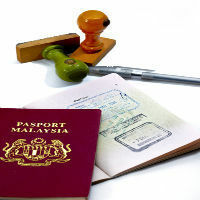 We ensure that your experience of obtaining Passport & Visa services is an amazing one. We come in between and ensure that the entire process is organized properly. We have entire knowledge of the process and assist you in arranging various documents required.